Running my hand over our shared flesh, it seems impossible that this band of skin, this slab of ropey veins and soft flesh could sustain two lives, could forestall twin deaths. "It’s taken Americans a while to understand how Trump lies, that he doesn’t lie in order to make you believe what he is saying. He lies in order to assert power over reality." And then comma I walk with hesitant little steps period Each one perfect period I hop over cracks and around icy leaves and sticks and snow period. "We have to resist on the streets. We have to fight at every turn. We have to resist through our classroom teaching. We have to resist through the books we write. We have to resist at all times." A and B live in a house on a street in a town. "What Americans need to understand is that Trump is not the problem. He is the symptom of a much deeper problem." "Accessibility is such a strange, sad measure of the writing I love. Dora the Explorer is accessible. The Unconsoled is not." "Our problem is how do we make a political discourse out of emojis?" "Surround yourself with trustworthy people, put your knife between your teeth, unplug, stop talking, and write." 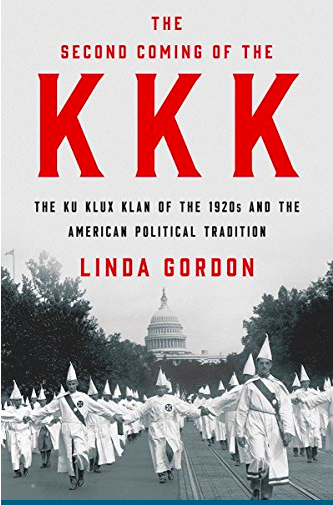 "Klan feminism does illustrate something very important about the support many women gave to Trump, and that is that we cannot assume that women’s concerns with gender issues are always their most prominent concerns." I'm not sure you could tell me anything so despicable, so foul, so terrible and unholy about Roger Goodell—he shanked Andrea Kremer at the Pro Bowl just to watcher her die, he runs a human-trafficking ring out of the Carolina Panthers' training camp, his favorite movie is a tie between the Adam Sandler remake of The Longest Yard and Human Centipede—that I wouldn't believe. 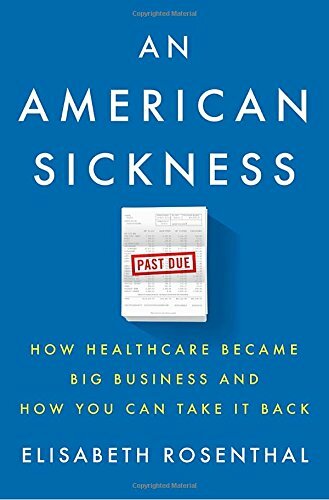 "When you look at this health care system, you think who’d invent a system like this? It’s insane. No one would design something like this."